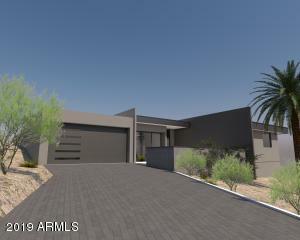 Let us curate a list of Phoenix Luxury Homes best suited for your lifestyle and needs. If you are able to provide us with your specific requirements, we will put together a list of luxury properties both on and off the market for you. There are luxury homes for sale in Phoenix suited for every lifestyle, from Equestrian to homes with runaway access and a hangar, to historic luxury homes or high end real estate in very metropolitan neighborhoods. Receive Global Exposure for Distinct Property Advertising, which leverages high-profile, global media partners and offers targeted reach and vast worldwide exposure for your property, not just local exposure. Get your luxury home represented by the Sotheby’s International Realty brand, your property will be presented to a highly qualified global clientele through exclusive channels and relationships. Sotheby’s International Realty is a truly global real estate brand, due to our proprietary network of residential brokerage companies is located in 70 countries worldwide. Your property will receive real international exposure and proven marketing plan that would sell your property. Million dollar properties in Arizona come in the form of condo units, penthouses, single family homes and town homes. Homes in Gated Communities may have some great amenities and perks available only to residents and owners in that gated community. Horse Properties for sale in Arizona. Equestrian properties are available for sale throughout AZ as well as on County Islands. Luxury Homes in Phoenix come in many architectural styles to meet any taste, from Modern to Spanish Mediterranean including Santa Fe styles. For the horse lover, Phoenix has luxury properties where you can house your horse on the property if the property is zoned as a Horse Property or keep it off your property at a stable, which is usually provided by the HOA. If you would like a personalized tour of Luxury Homes, please let us know your criteria so one can be set up for you. 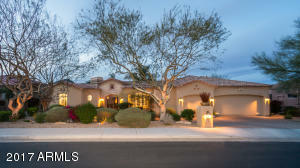 Browse Phoenix Luxury Homes for Sale with so much ease and quick access. Use our search tool on this website to find all Phoenix Luxury Homes for sale or you can contact us on 480-442-0779 to find you exactly what you need, including off market properties, saving you the time and hassle. During your search for Phoenix Luxury homes on this website, you can save any home you like as a favorite and come back to take a look at it later. You can also email any home to any one you want to take a look at. 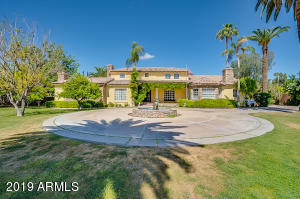 You can also create a search saver which will send you new Phoenix Luxury homes for sale when they come up for sale depending on your search criteria. 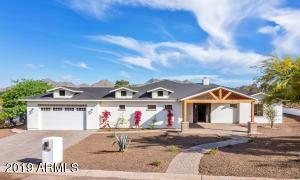 Search all luxury homes in Phoenix for sale by Property Features , Property types and Lifestyle. Depending on what is important to you in a luxury home, you can search by amenities. Amenities include Gated Community, Horse Property, Near Golf Course and whether the home has a pool or not. If schools are important to you, our website also has the ability to search luxury homes by School Districts, Elementary, Middle and High Schools. There are some subdivisions well known for luxury homes, you can search for luxury homes by subdivision if you know which subdivision you want to live in. 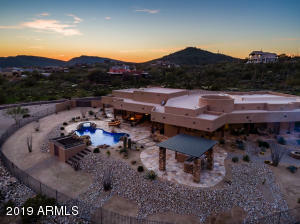 If you are looking for deal, tell us where to send you a recent list of Phoenix Luxury Homes for sale which are foreclosures, bank owned or selling as shortsales. There are 42 zip codes in Phoenix, starting from 85003 to 85086. The top 3 zip codes with luxury real estate are 85018, 85016 and 85044. Zip Code 85018 is the zip code with the largest number of Phoenix Luxury Homes. This zip code is bordered on the west by N Jokake Dr and mostly on the east by N 32nd St. The north boundary is E McDonald Dr and south boundary is Thomas Rd. The south eastern part of this zip code makes up a portion of the renowned Phoenix neighborhood, Arcadia. Zip Code 85016 is the zip code with the second largest number of luxury real estate in Phoenix. This zip code is bordered by N 32nd St on the east and N 16th St on the west. The south boundary Thomas Rd and the boundary on the north is made up of E Glendale Ave and E Lincoln Dr. The renowned Biltmore neighborhood can be found in this zip code and it also has Wrigley Mansion as one of this zip code’s places of interest. Zip Code 85044 is the zip code with the third largest number of luxury properties in Phoenix. Bordered on the north by E Baseline Rd and the south by E Chandler Blvd, it has the Interstate 10 (I-10) as it’s eastern boundary and as far as E 32nd St as the western boundary. 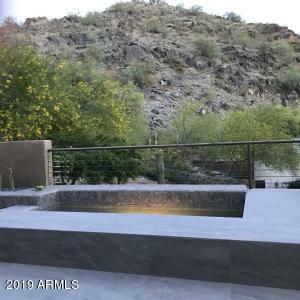 One of the most desirable attributes of the zip code is the access to and 180 to 270 degree views of South Mountain Preserve, which is the largest municipal park in the United States and is designated as one of the 33 Phoenix Points of Pride.